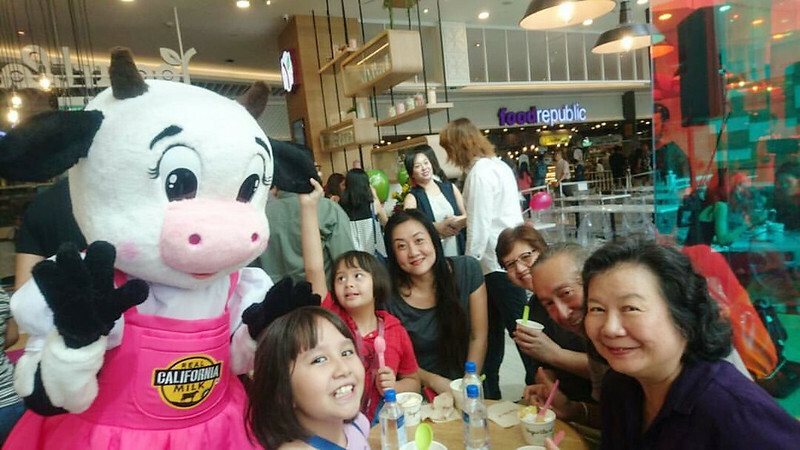 American fro-yo brand Yogurtland launched its flagship store at Suntec City this month. It's one of the largest self-serve frozen yogurt brands from the US, and all its yoghurt is produced in the US and shipped here. 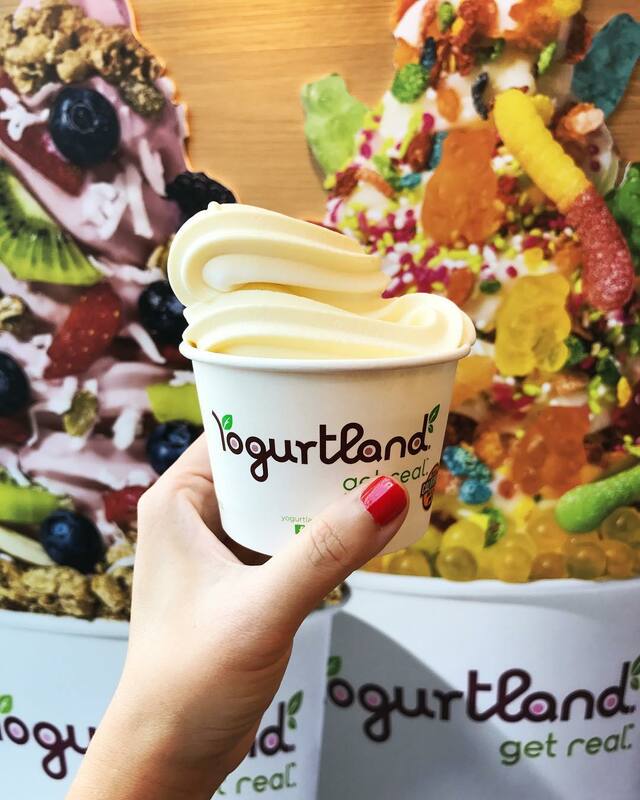 Yogurtland’s signature frozen yogurt features real California milk without antibiotics or added hormones, all-natural fresh fruits, and ingredients sourced from countries of origin (like Belgian chocolate and vanilla from Madagascar). This sweet treat contains vitamin-C, calcium, active live cultures that are beneficial to health, and is also gluten-free. Instead of combining yogurt premix powders with local milk (ahem, we know which brand that is! 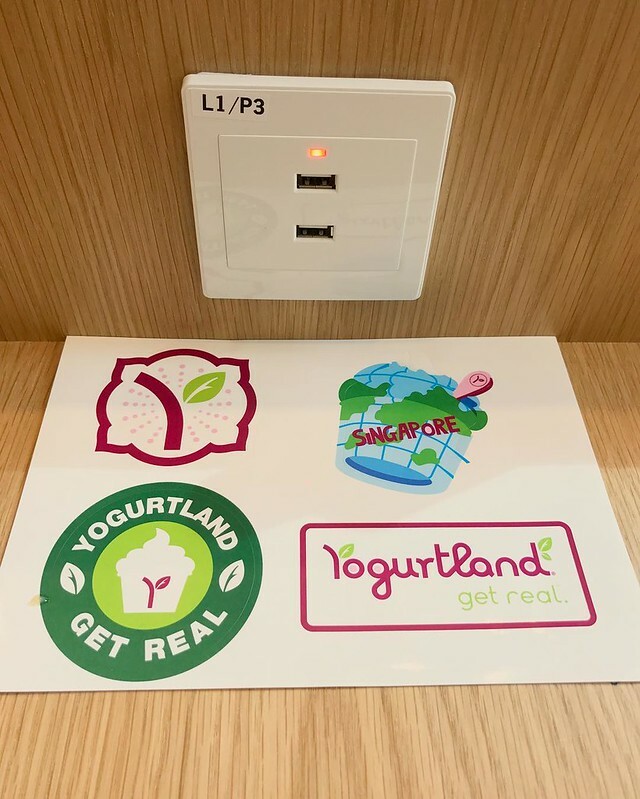 ), Yogurtland controls the entire frozen yogurt-making process at source, thus maintaining the standards for flavours and quality. From its library of 200 flavours, the Singapore store will start with eight flavours such as Original Tart, Mango, Salted Caramel Pecan, Sumatra Coffee, Dragon Passion Tart and a Kiwi Raspberry Sorbet. It's priced by weight at S$3.00 per 100g. I like how solidly dense and substantial the fro-yo was and how refreshing it tastes. The sweeter flavours like Salted Caramel Pecan and Strawberry Pop almost taste like ice cream. Choose from an array of 33 toppings to personalise your fro-yo. We bumped into my sister-in-law's family May and Colin Schooling (photo courtesy of May). Too bad Joseph wasn't there but then again, the crowd would have been impossible if he had been. It was so nice to have the family all enjoying the yogurt. By the way, Yogurtland has a promotion going on where you can customise your fro-yo and stand a chance to win an Apple Watch! From now till 15 Jan 2017, simply purchase a cup of froyo at our store, snap a picture of your creation at our photo booth, upload your image at Instagram and tag #YogurtlandSingapore and #WatchmyYogurtland to enter the contest! I thought it was really nice of them to have USB charging stations at their main communal table. They charge pretty fast too. Thumbs up!